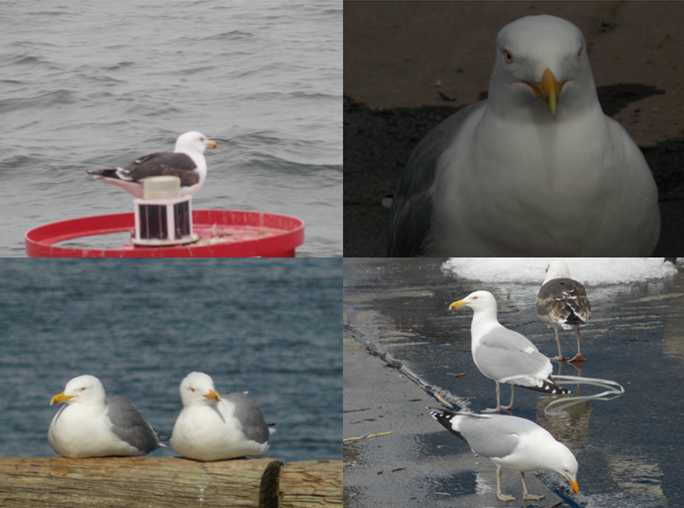 It’s safe to say that no matter where you go in Boston Harbor you will inevitably notice seagulls. 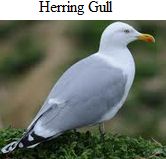 However the term seagull is generic and ambiguous in terms of physiology and behavior. While many of these species look similar they do in fact differ considerably. 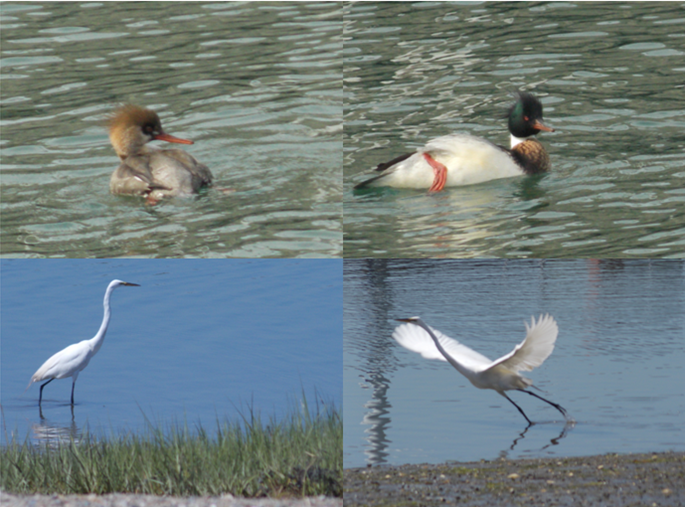 Of the 26 species found in North America and around the Arctic Circle, 14 of them can be found in Boston Harbor. 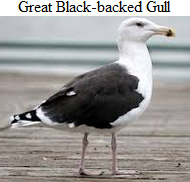 Most of these species come down from the Arctic Circle to breed in the winter, however three of them are year round; Great Black-backed Gulls, Black-tailed Gulls and Herring Gulls. other gulls this species has two distinctive molts that change its head and neck from completely black to a gray patch around the eyes and its beak from orange and black tipped to black and orange tipped. 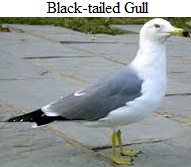 Besides for size and markings, there are many other defining features that can be used to identify the various species of gulls that inhabit our coastal communities such as eye color, tail shape and the pattern in which they fly. I highly recommend that if you’re interested in shoreline ecology, ornithology or just and enthusiast of birds and wildlife to find a field guide or app for your phone that you can take out with your on these excursions. I highly recommend Peterson Field Guides due to their ease of use, beautiful illustrations and comprehensive subject matter. However, if you want to travel light having the right app on your phone may be the way to go. After trying out many of apps, the iBird Pro app is by far the most useful and educational tool for any bird outing. With almost a thousand birds in its library and a host of features such as audio calls, photographs, illustrations, migration patterns and direct links to Flicker to post your own pictures right from your phone this is must have. 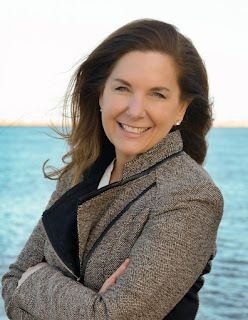 I am a recent graduate from Central Connecticut State University and have been volunteering with Audubon Society for the last four years now. I have been extremely fortunate to intern here in Boston for Save the Harbor/Save the Bay where I am able to research and write about issues that effect shore ecology and water quality. Until then, here are some other pictures of Boston Harbor’s avian wildlife I have managed to capture that I would like to share with you along with some links to live bird cams hosted by Cornell's Lab of Ornithology.